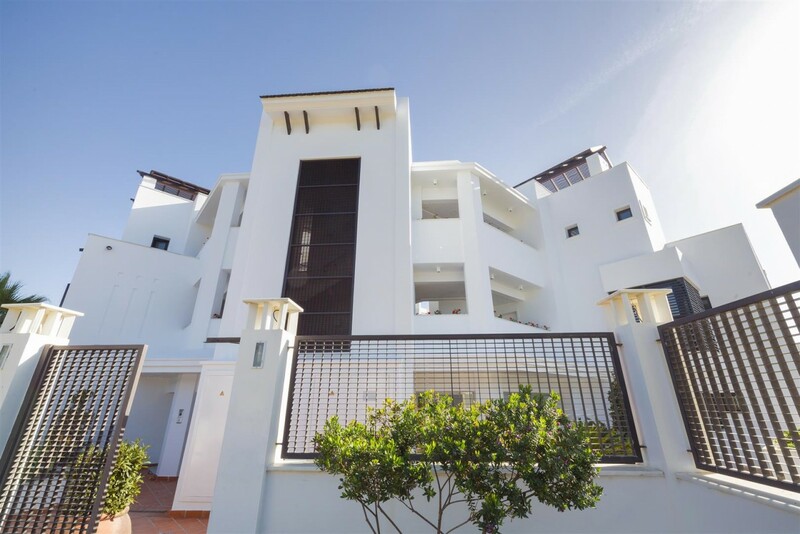 Frontline beach apartments and penthouses. 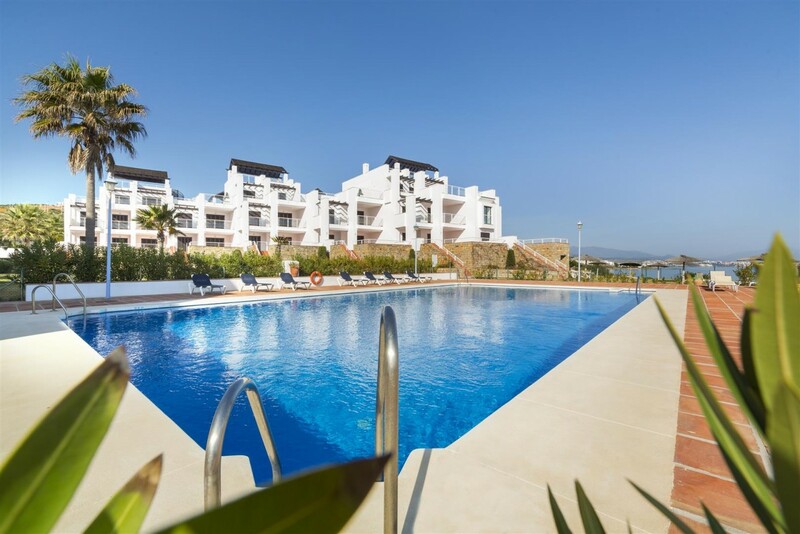 Stunning brand new development located right on the beach, with direct access, fabulous communal gardens and two swimming pools. 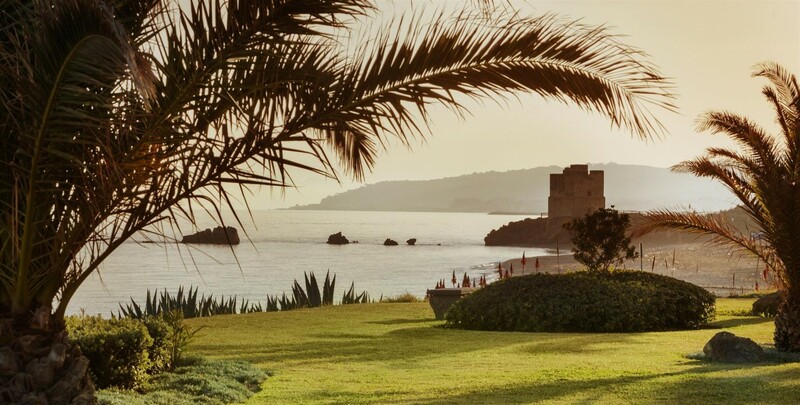 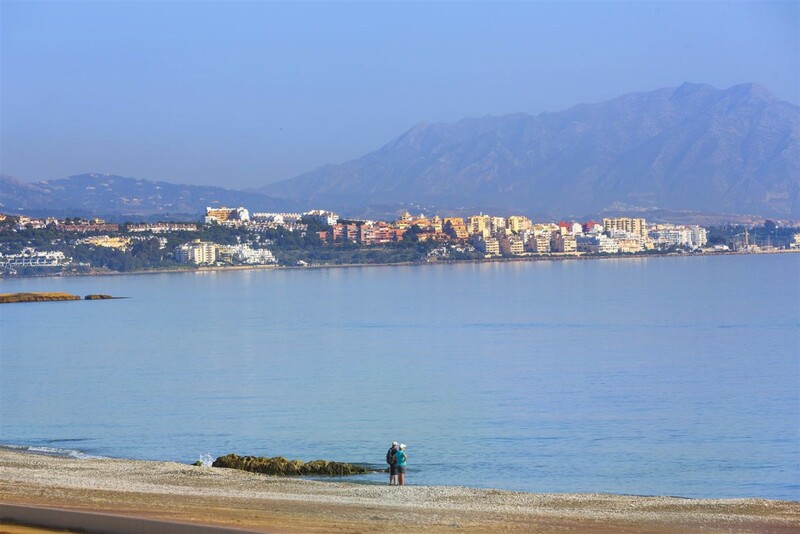 Wake up in every morning beside the Mediterranean in a quiet and well-kept development. 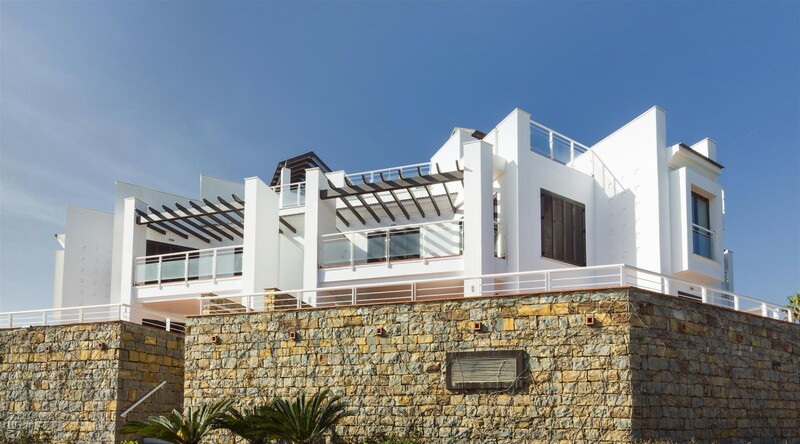 Its Mediterranean architecture, garden areas and two outdoor swimming pools with sea views give this fantastic development a very special appeal. 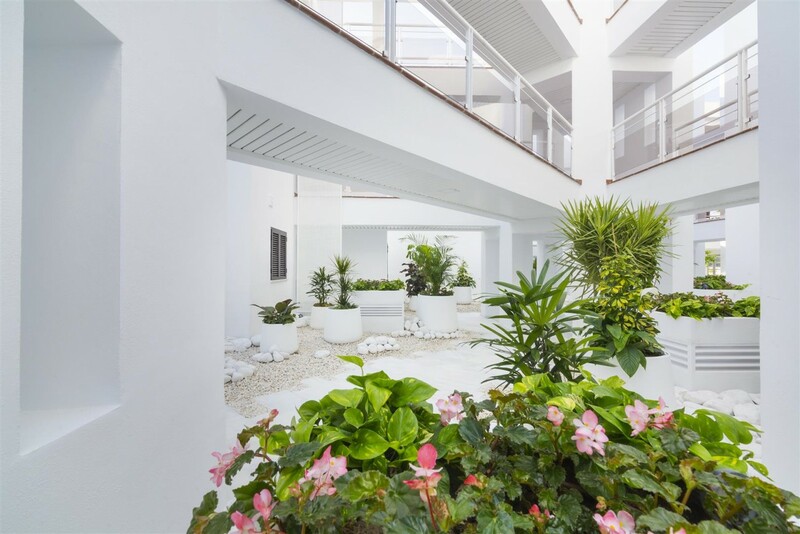 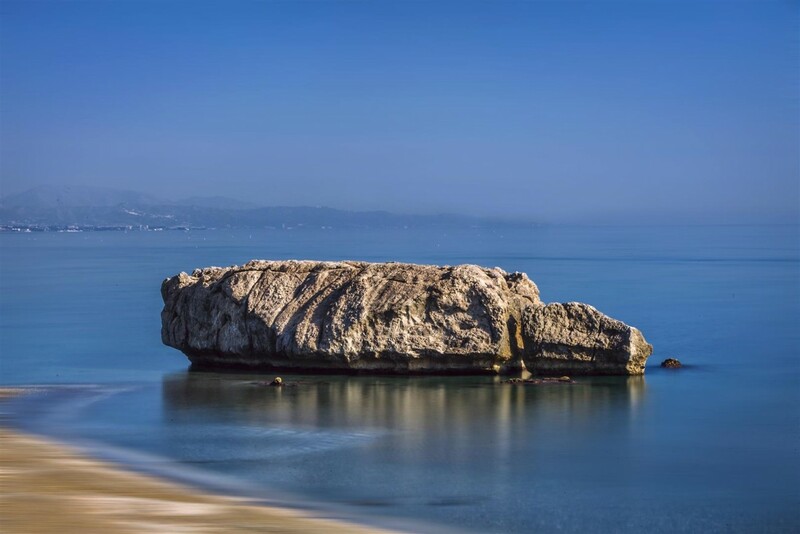 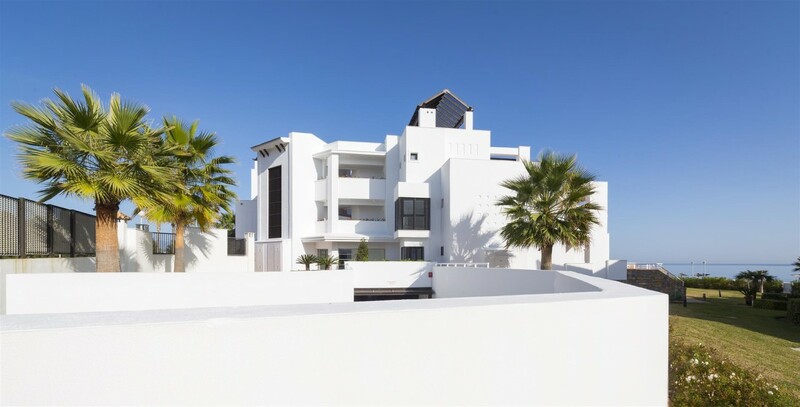 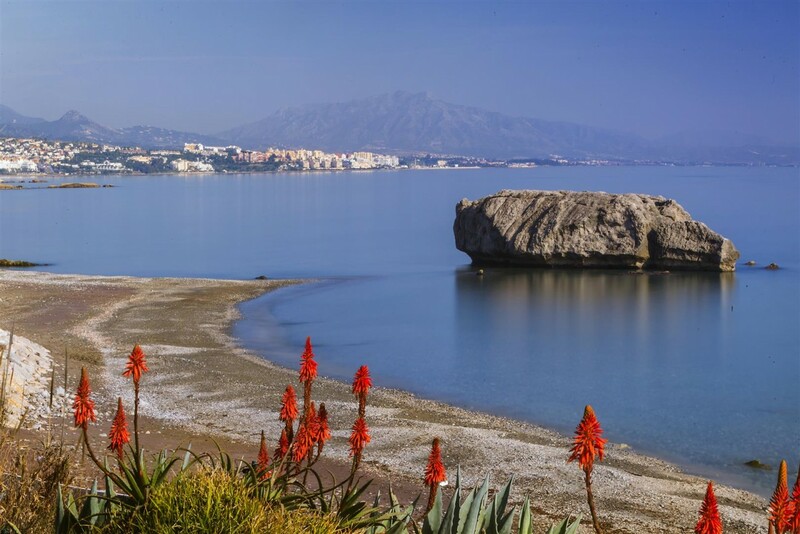 Its location is another of the qualities to be highlighted, alongside the sea and with excellent connections with Sotogrande and Marbella, two of the most important places on the Andalusia coastline. 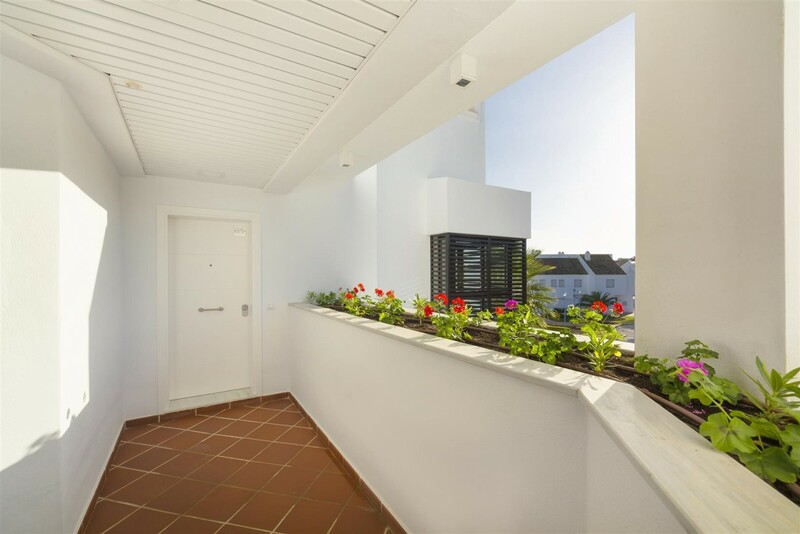 Consisting of 1 & 2 bedroom apartments, with spacious terraces and roof terraces in penthouses, porcelain floors, fully fitted kitchen, air conditioning hot/ cold, safe, garage and storage.